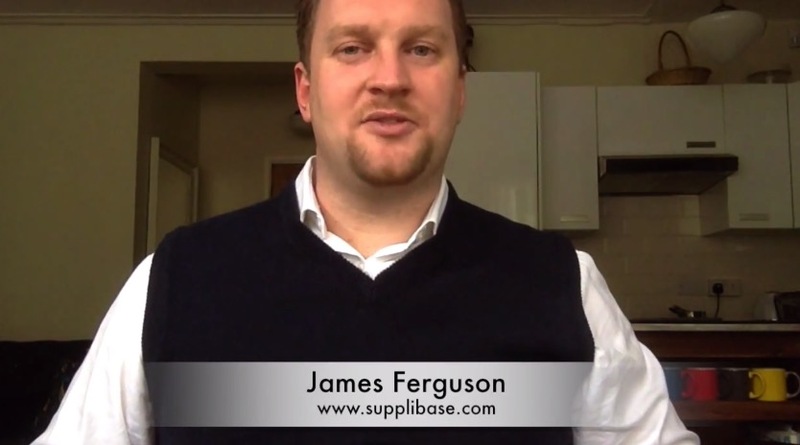 James Ferguson founder of Supplibase.com thinks the future lies in Social Supplier Management (or SSM for acronym fans). James imagines a place where we all manage our supplier relationships through reviews, references and recommendations. London-based professionals may also like to know that James hosts a monthly procurement meetup (don’t worry it’s not in a boardroom, but a local pub…) – you can RSVP and join James at the London Buyers Club here.